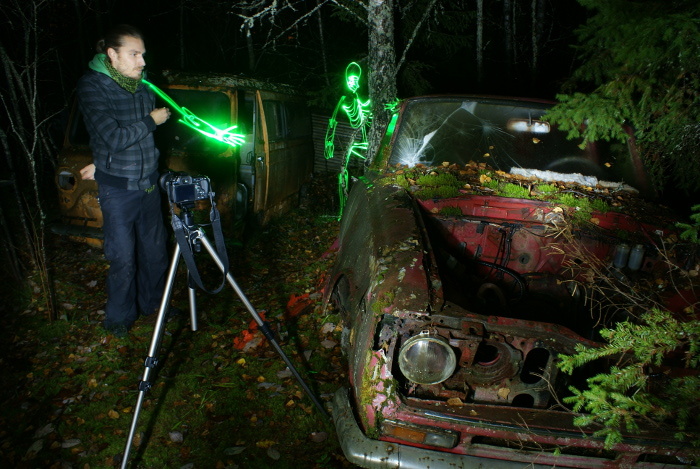 I often receive questions how I create the light painted skeletons in my photos. 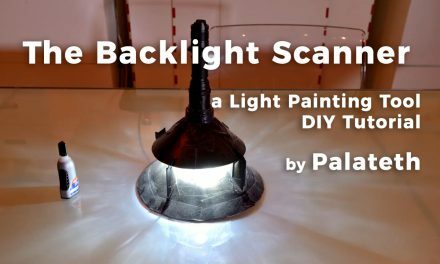 Because of that, I will start my series of light painting video tutorials with it. The set up for the photo I have made the video at my studio in bright light in order to have a good quality of the video. Remember to always shoot the light painting photos in low light, otherwise, you’ll just end up with an overexposed image! One thing to take in notion is that the brighter the light you use, the higher aperture figure you need to use. Also the slower you move the light, the brighter it looks in the photo. Starting from an aperture of 9 to 13 is a good place to start. ‘Still Got the Blues.’ In this photo, I used an aperture of 6.3 with exposure of 195 seconds on ISO 100. For drawing the skeleton, I recommend you use a bulb mode with a cable release since it most probably will take longer than 30 seconds. Drawing the skeleton The basic idea for drawing the skeleton is very simple: All you need to do is trace your body with the light, imagining where the bones approximately are. ‘Making of.’ In this photo, I used an aperture of 7.1 with an exposure of 176 seconds on ISO 100. Above is a music video of a light painted skeleton band I have made with Ville Olaskari for the Hahmo band. 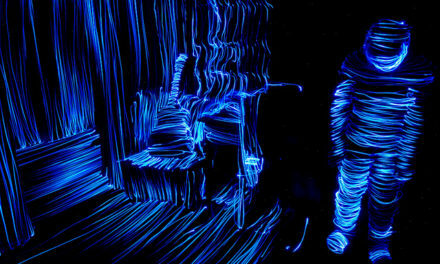 The video consists of 800 individual light painting photos which are then looped as longer patterns. The light painted skeletons are a very nice addition to photos since they add so much storytelling power to them and are relatively fast to draw too. 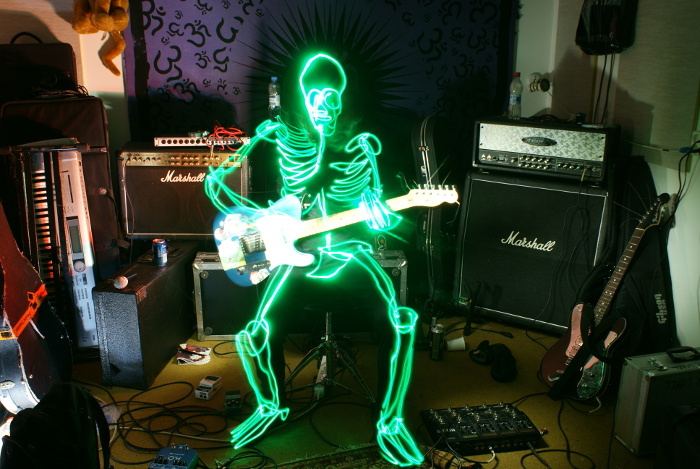 I’m hoping to see a whole army of light painted skeletons on the internet soon, exploring all over the world with a message that photography (and skeletons) can be fun too! PreviousWelcome to the Light Painting Blog !